This 5-String Banjo classic tune is one everyone should know! This 5-String classic in the Key of G is a song everyone knows and wants to hear over and over again. This MP3 plays the song slow and up to speed with accompaniment. Click Here for Homestead on the Farm Tablature! 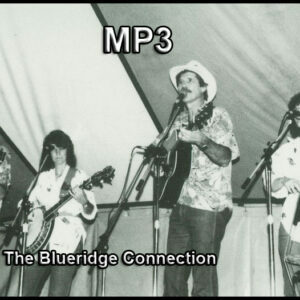 Gordon Lightfoot Classic bluegrass style! Greensleeves in the key of Am 3/4 or waltz time. Click on the title to go to a sample recording.